All Saints Church Westbury will be holding it’s popular Christmas Tree Festival again this year from Friday 30th November until Sunday 2nd December. 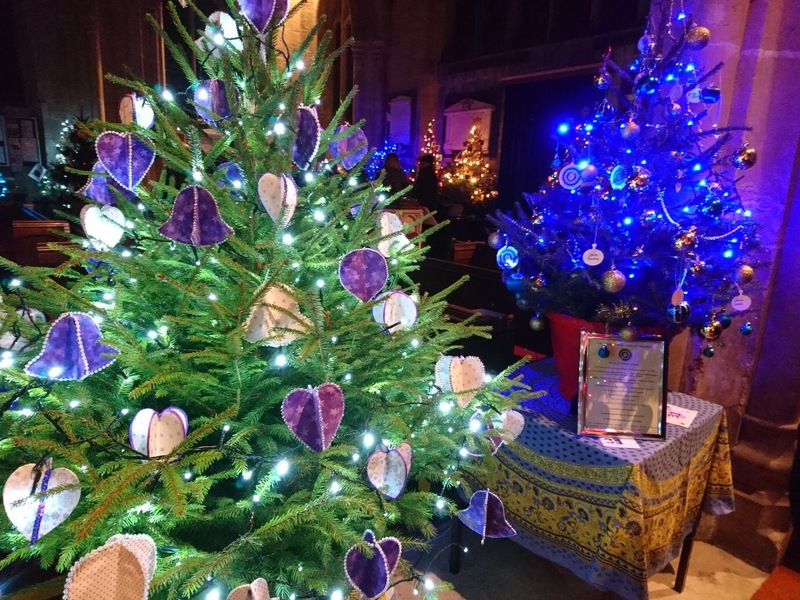 If you would like to sponsor a tree this year, please contact the Team Office for information and/or an application form. The White Horse Team Office can be reached by email office@whtministry.org.uk or telephone 01373 859450. Or you can call in person between 1.30 and 4.00pm on Monday or Friday. The office is situated in All Saints Church Hall in Church Walk which is the walk way between the Church and Edward Street near Davies Hardware.